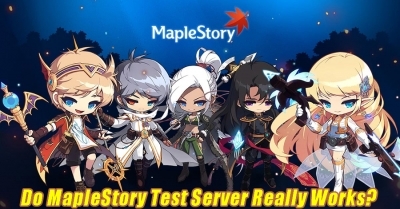 Do MapleStory Test Server Really Works? 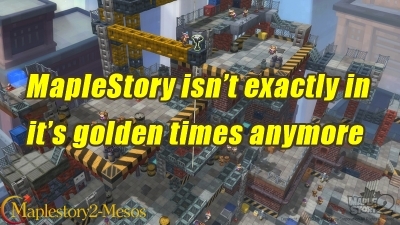 Hey guys, welcome to maplestory2-mesos, today we are going to explore the impact of Test Server, as we all know, when there was a new update for the game, it would be released on Test Servers, and some players would be choosen randomly to test this update in advance! What Has Happened With Jett Revamp? 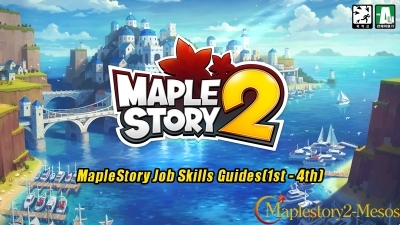 Hi, guys, welcome to Maplestory2-Mesos, today we are going to talk about Jett Revamp, many of you has experienced this new update already, but do you really know what has happened with Jett? 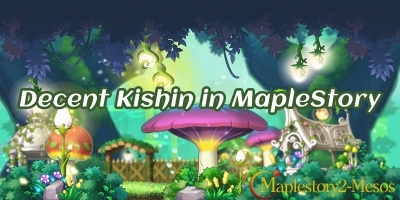 Welcome to Maplestory2-Mesos, my friends, have you guys heard that there will be a new update including a new content for Decent Kishin? So the question is what should we do for the coming Kishin changes? 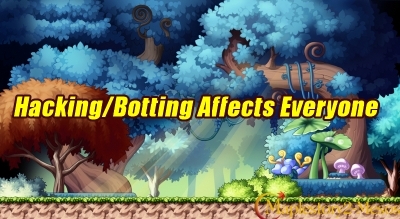 How do you feel about the Wonderoid Floor B1 an B4 event in MapleStory? As the editor of Maplestory2-Mesos, I want to share my opinion on Wonderoid Floor B1 an B4 Nerf, I hope you guys would like to leave your ideas on comment area. Displaying 28-36 of 317 results.